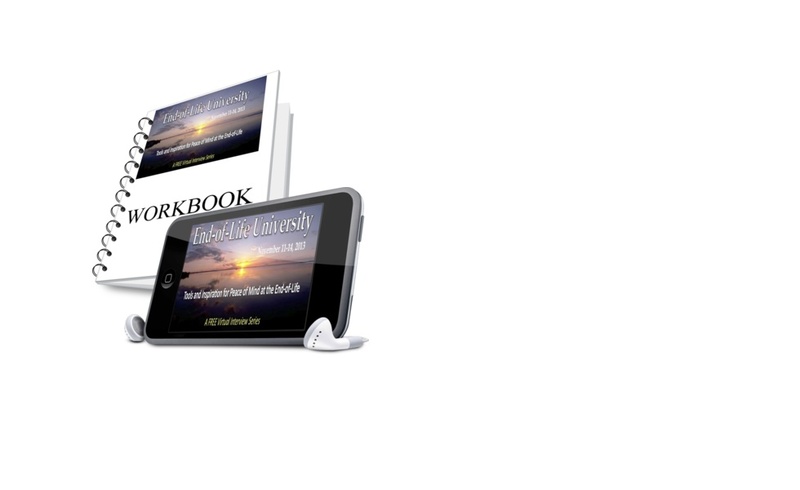 Get Your Access Pass Here! 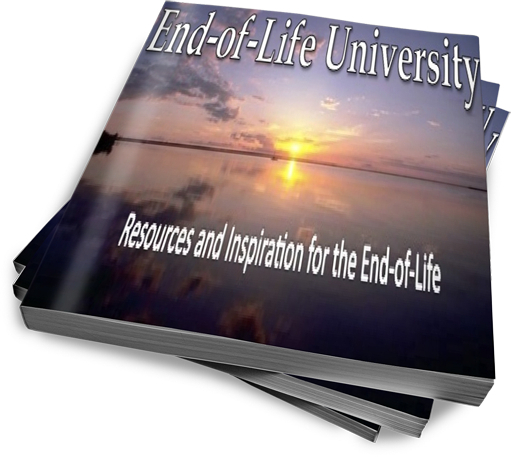 Thank you for your interest in upgrading your experience with the 2015 Access Pass for End-of-Life University. When you purchase this Special Access Pass just for NHFA Members you will immediately gain access to all 2015 interviews, past and future, including special events such as Symposia and Death Expo 2015. 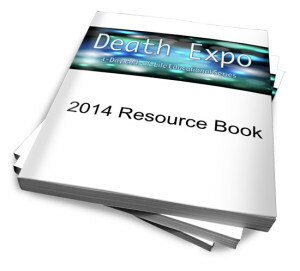 AND: the Death Expo 2014 Resource Book, which is loaded with helpful tools and information (150+ pages)! Starting a Death Cafe …. AND MORE! You will receive access to high-quality, downloadable MP3 recordings of each of the EOLU interviews on a private listening library page. You will receive an email with the link for this page where you will be able to download all of the interviews to your computer, if you prefer, so you can listen to them on your own schedule. 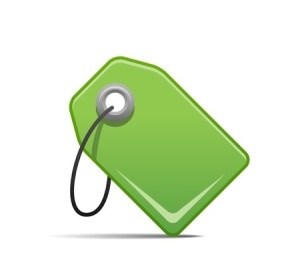 Special EOLU Access Pass for NHFA Members only!